So I was asked back to speak at Flash Camp STL this year again! 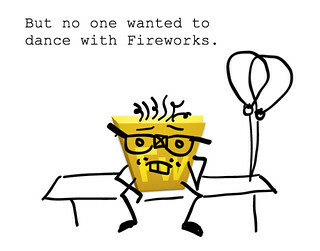 Sorry for not telling you, it was all kinda last minute. 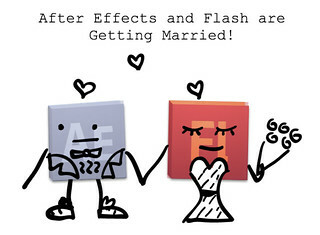 My talk was on Adobe Edge for Flash Designers. I actually built a lot of my presentation in Edge. CHECK IT OUT. We also did a little demo with this LOOPING ANIMATION. Here are some frames from the presentation. 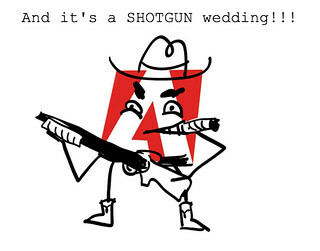 Adobe has left a lot of software orphans in the dust, but I’m hoping this one sticks around. Go EDGE!! Are you going to post the full version?! ……… ignore me. I see it now.